Audi A9 in the works? 2011’s rumors are sounding better and better. One of the most interesting ones has been confirmed. Audi is actually working on the A9. 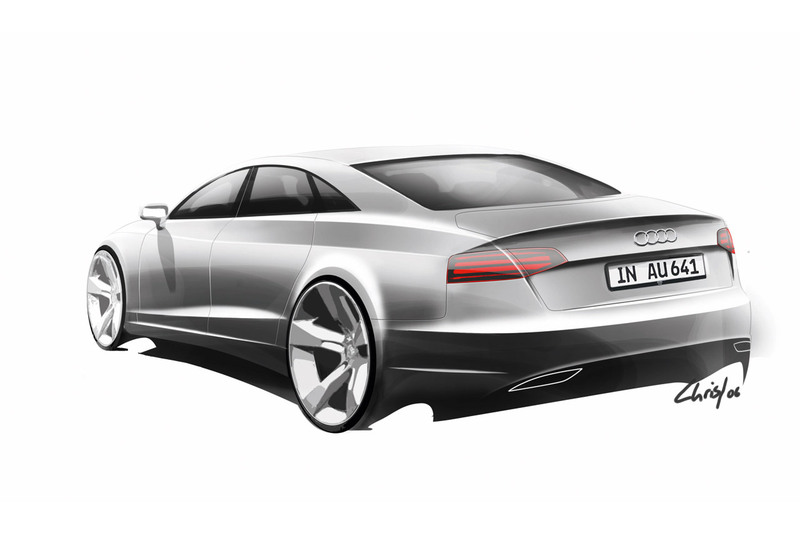 The Audi A9 is still far from getting a precise launch date but it has been given an early 2012 estimation. It’s also been given a killer task. The Audi A9 is going to enter a deadly market, that of luxury performance saloons that look almost like coupe’s. With that in mind, the Audi A9 will be fighting for a piece of market share along side the like of Aston Martin Rapide, Maserati’s (soon to be updated) Quattroporte, Mercedes’ CLS so on and so forth. While buyers in this market aren’t that many, they are spoiled for choice. But there’s one particular thing about the future Audi A9. 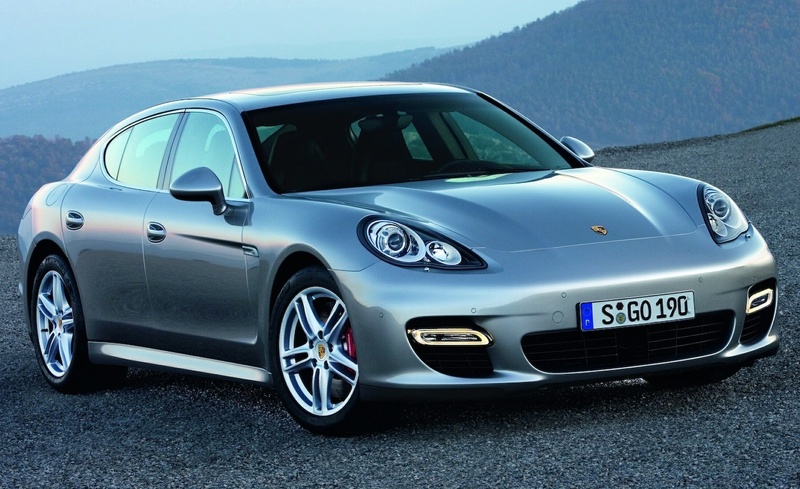 It will be competing with the established Porsche Panamera. That is a problem, unless VW somehow work a way of doing away with one of these cars their companies will be competing against each other. 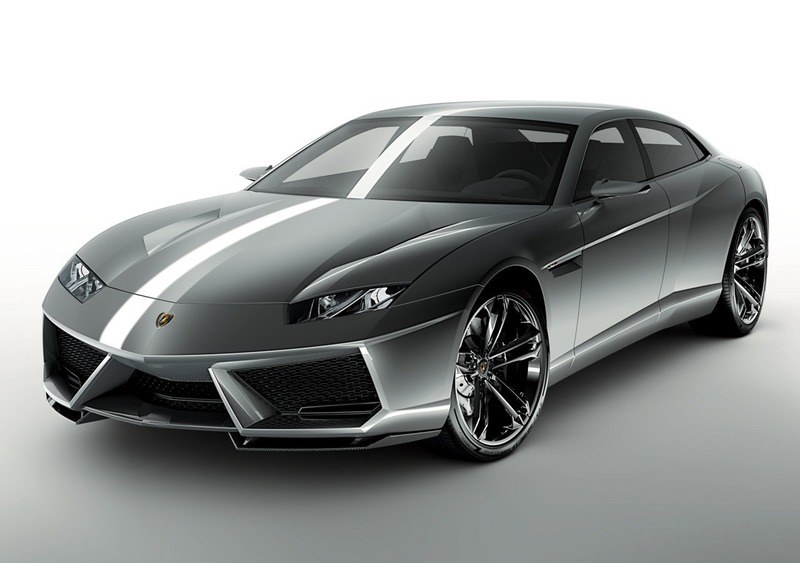 Much worse of a problem would be in seing how Lamborghini’s future new model, a possible Estoque sports saloon, would be fighting for the same market. The biggest problem would be in seeing the Audi A9 take the place of the Lamborghini Estoque. I can deal with the rest quite well but this I wouldn’t forgive Volkswagen for.